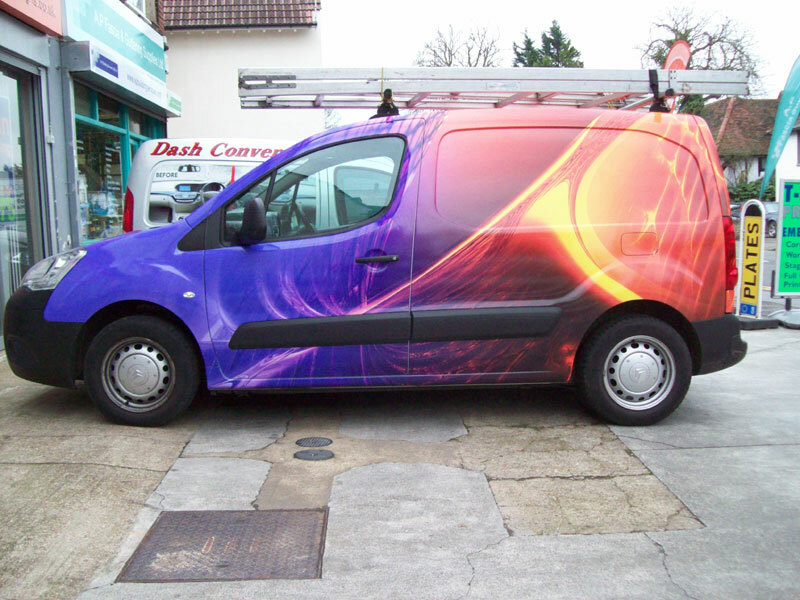 From large format banners and photoboards to vehicle liveries and exterior and interior signage, Signpost Signs has been fulfilling the signage requirements of its customers for over 15 years. Company owner, Steve Hems, and his seven-strong team produce its wide range of applications for a variety of customers, including local government, schools and colleges, designers and end-users. 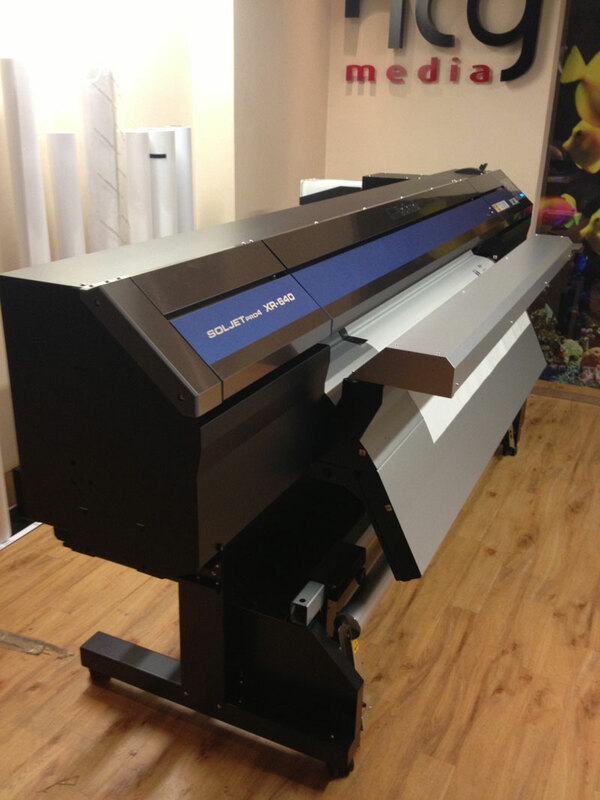 In December 2012, Signpost Signs purchased a Roland DG SOLJET PRO4 XR-640 printer/cutter through PrintMAX and the new machine has already had a major impact on the company. 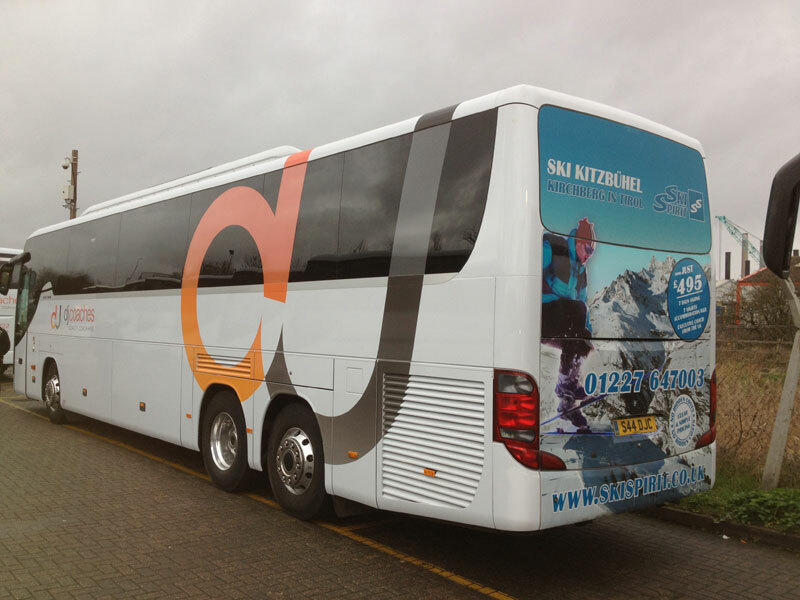 It has enabled the team to increase its operational efficiency and produce large format prints quicker than ever before, as well as enabling them to confidently look to a future where they can offer their customers an even wider range of services. 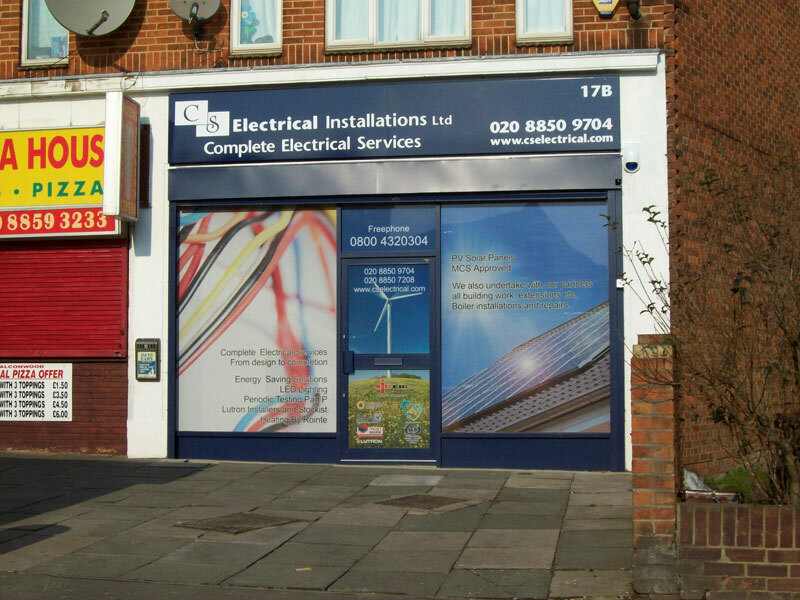 A loyal Roland user and PrintMAX customer for over five years, when Signpost Signs moved to its current base in Sidcup, Kent, it purchased its first wide format machine, a Roland XJ-640 printer. The XJ-640, which was selected as it could be used without the necessity of installing an extraction unit, has been a loyal workhouse ever since, producing all the company’s large format work. However, when the SOLJET PRO4 XR-640 was launched late last year, Steve decided it was time to upgrade. The SOLJET PRO4 XR-640 is Roland’s flagship model and also its widest, fastest and most powerful printer/cutter to date featuring a revolutionary printhead design. The inline formation of the printheads and unique design produces ink droplets of seven different sizes, which results in a high-density finish and flawless photographic reproduction. The SOLJET PRO4 XR-640 is compatible with Roland’s innovative ECO-SOL MAX2 ink which is available in a configuration of up to eight colours including CMYK, light magenta, light cyan, white, metallic silver and light black. These durable inks are suitable for outdoor and indoor use and boast fast drying times and a wide colour gamut to suit any creative project. For further information on Roland DG and its products please visit: http://www.rolanddg.co.uk or for further information on PrintMAX please visit www.printmax.co.uk or call 01420 511539. Getting in a frenzy with Lightbar!